Does Kim Kardashian matter on a day like today, with what’s going on in Waco and Boston? No. But this is a gossip website and I’m shallow, interested in distraction and not sure what to say about Massachusetts until they catch the guy. 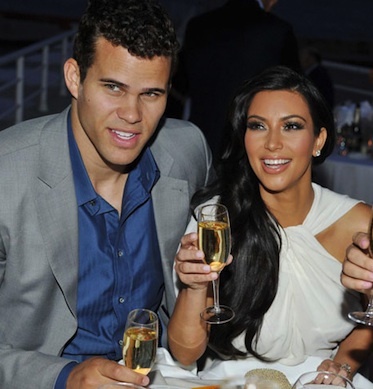 The breadwinner of the Jenner and Kardashian Klan’s 72-day marriage to mumbling oaf Kris Humphries was finally dissolved after over a year of haggling and claims of fraud.